It’s time to put toxic nap mats to bed! Studies have shown that by removing nap mats containing flame retardants from childcare centers will significantly reduce children’s exposure to hazardous chemicals that are linked to cancer, obesity, and nervous system harm. This is why we have focused our attention on removing these toxic nap mats from childcare centers in Vermont and replacing them with a nontoxic mat. This small change can provide a healthier learning environment for both the children and the teachers in these centers. At Orange County Parent Child Center, our work brings family support and outreach programming into homes and communities, meeting families where it is convenient and comfortable for them. Our programs connect parents with practical strategies and skills that address the full spectrum of family joys and challenges. 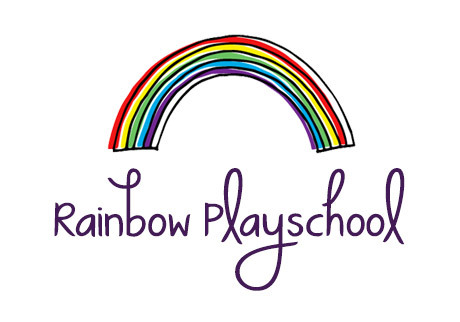 Woodstock Rainbow Playschool located in Woodstock, VT is a licensed childcare facility that provides basic childcare and daycare services in a warm, safe, and nurturing environment. The school has a maximum capacity of 25 children and strives to guide the development of each child intellectually, emotionally, socially, and physically. Who is eligible to apply to Toxin Free Kids? Our program is under development and will resume with updated criteria in Spring 2019, please return for new information then! A nonprofit childcare and/or preschool program, or a for-profit childcare program with a non-profit fiscal sponsor. Participating in STARS, having attained at least one STAR. Surprisingly, much of our furniture, floor coverings – and even toys – contain chemicals that are toxic. While toxins are not good for anyone, they especially pose a risk for the youngest children whose bodies are still growing. We want to support child care programs in replacing toxic furnishings and equipment with healthy alternatives. 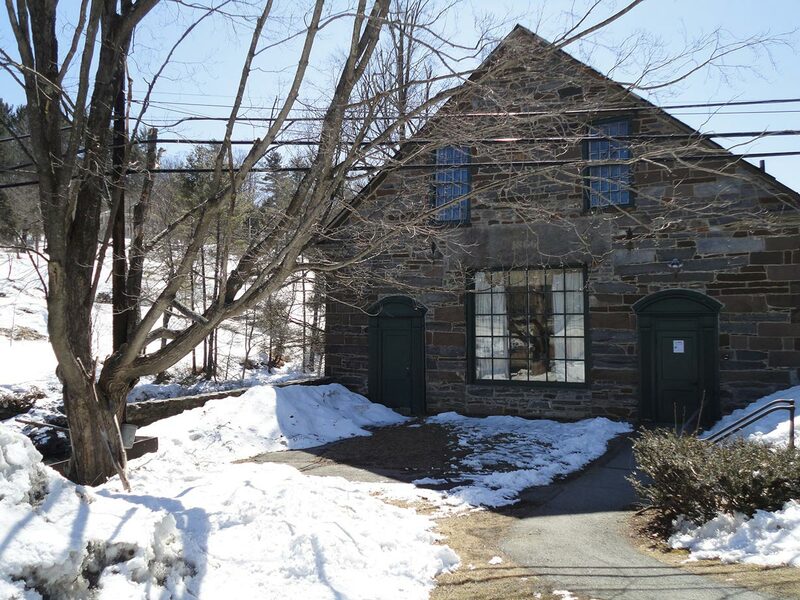 Is your childcare program in a building that was constructed before 1978? We encourage you to learn more about the possibility of lead-based paint or lead in water pipes: www.leadsafevermont.org . Home child care programs may be eligible for financial help for lead abatement. 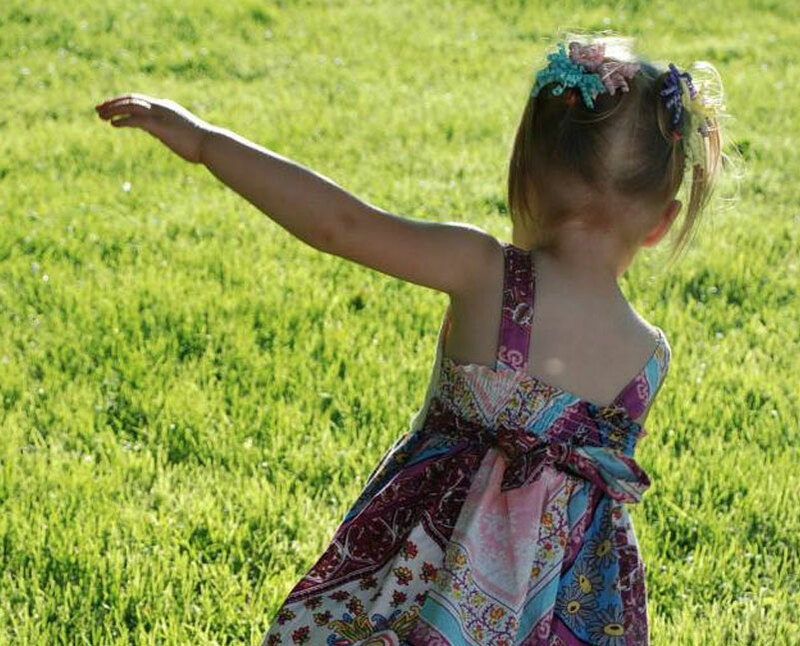 Check out these links to envision what your eco-healthy childcare program could look like! What does Toxin Free Kids support? Requests in the range of $500 – $5,000. Completed within 1 year after grant is awarded. Located where children sleep, eat, play, or learn indoors or outdoors (rather than administrative areas). Equipment or Furnishings, such as VOC-free furniture, or playground equipment. This funding may not be used for consumable purchases; that is, anything that is used up and purchased again regularly (such as cleaning products, food, and art supplies).